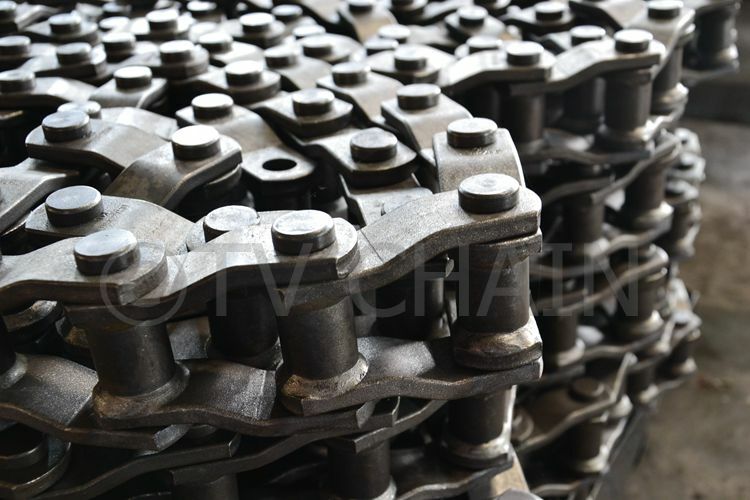 Type : Bush Roller Chain. 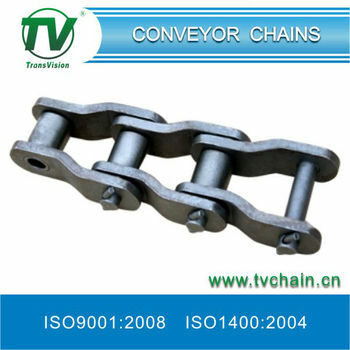 TV chain supply OEM/ODM welded Conveyor Chain service. TV brand box Customer requirement *Printed in China. 2004. We have one Chain manufacturer and one Sprocket manufacturer. 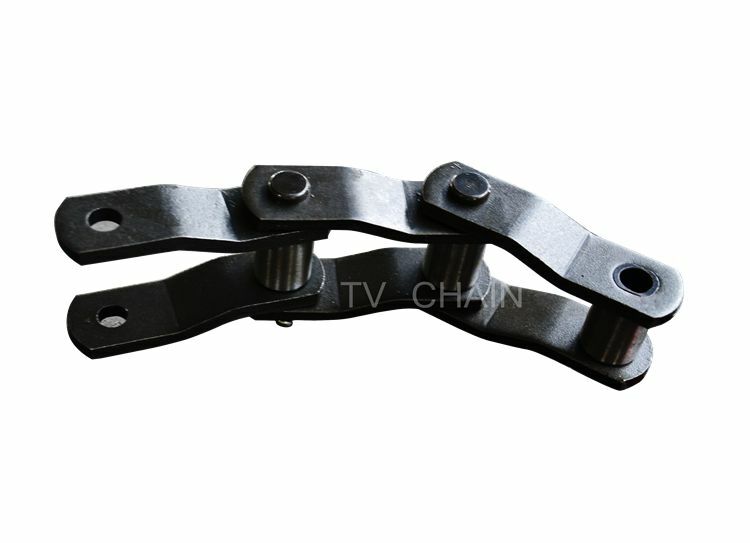 Dropped Forged Rivetless Chain and so on. TV chain accept EXW, FOB, CIF and other normal international trade rule. TV chain accept D/P, L/C, T/T and other normal type of payment. Q: What is the wear life of the chain? but this may damage the chain sprocket, overloaded, or increase the vibration and noise.